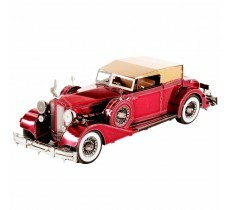 We stock the whole range of Airfix & Quickbuild. 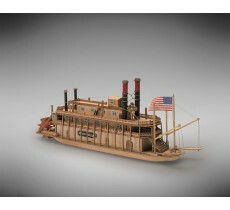 Laser cut, highly detailed ship kits that are of the highest quality. Detailed railway scenery in OO Scale and N gauge. 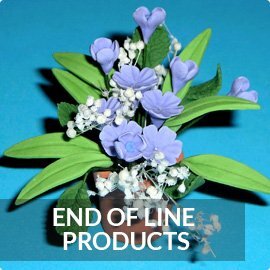 Pre-order new products due for release later this year. 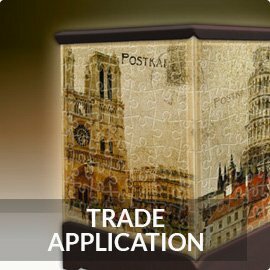 80 piece 3D jigsaw. Finished size 10cm x 10cm x 7cm. 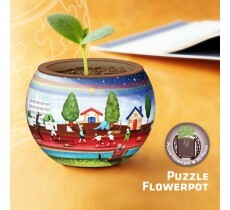 Contains two inner cups so can be used as a flowerpot. 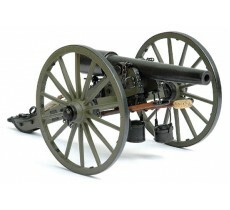 These models are as detailed as the real cannon and equipment on America's Civil War battlefield. 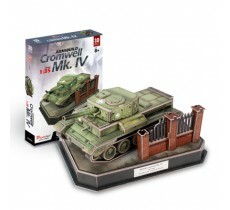 Small but perfectly formed, Mini-Mamoli kits feature solid hulls that are re-carved and perfectly formed. They are well detailed with laser cut parts, fine grain wooden dowels for the mast and spars and individual planking strips for the decks. 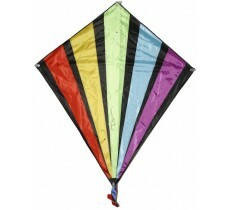 Established for over thirty years Tasma Products is one of the country's leading model and hobby wholesale distributors. Renowned for our high quality Balsa and hardwoods, we also market our own modelling materials and kits and the 'Orbit' and 'TP' trademarks. 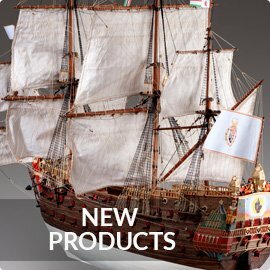 Other product lines include: Humbrol, Airfix, Revell, K&S Metal, Plastruct, Swann Morton, Metal Earth, Oxford Diecast, Pintoo Jigsaws, Didak Kites, Cubic Fun, Model Airways, Model Shipways, Model Trailways, Guns of History, Dusek Ship Kits, Mini Mamoli Ship kits and Lyonaeec Gliders. Please note that we supply TRADE ONLY and are unable to supply members of the public directly.